You don’t have to live in San Gabriel to take advantage of the latest smart technologies in your home! 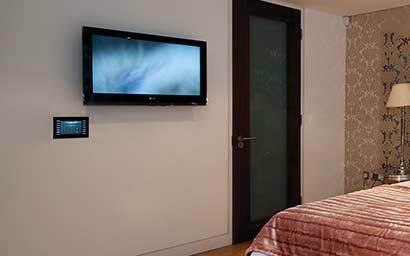 We serve Beverly Hills, Pasadena, Sherman Oaks, Santa Monica, and other surrounding areas with a wide selecting of home automation technology solutions ranging from lighting control to whole house audio. Custom-tailored lighting control allows you to change the mood of any area of your home to suit the occasion. Whether watching TV, dining or entertaining, one press of a button can create the ideal atmosphere you desire. For example, press ‘Goodnight’ to turn all your lights off or ‘Pathway’ to light the way downstairs. 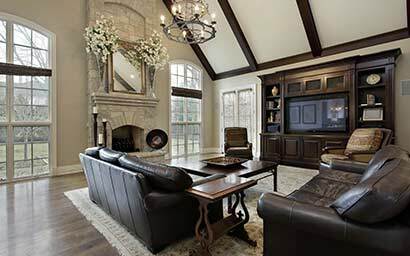 Top solutions like Lutron lighting control also contribute to a safe environment by linking with the security system to turn all lights on if uninvited activity is detected around your San Marino, California home. "Lenny is great to work with. He is knowledgeable, professional, attentive to detail, and persistent (an important quality during a tech install!)."